Founded by travelers for those who travel or always have dreamt of travelling. Superb Location, Great Atmosphere. 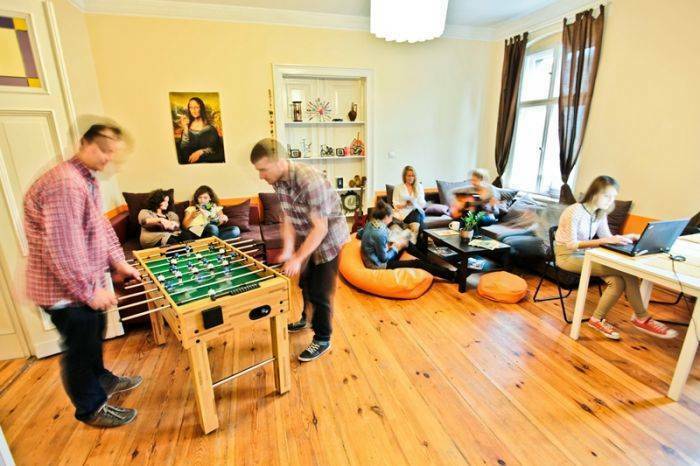 Simply, the best hostel in Poznan! 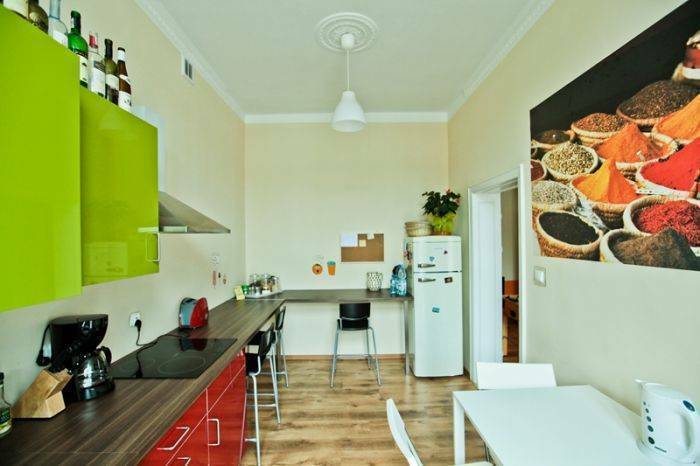 Other amenities: TV, DVD – in a common room, fully equipped kitchen, luggage storage, etc. 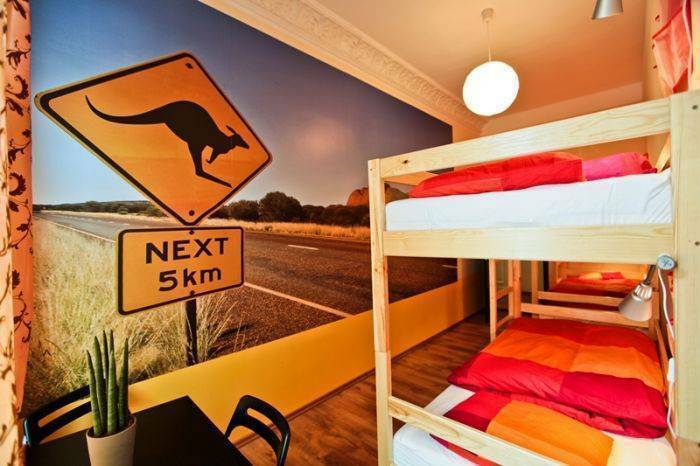 Each room has got its own unique design referring to different regions of the world. Students, businessmen and people appreciating privacy will find here small private rooms for 2-4 people. 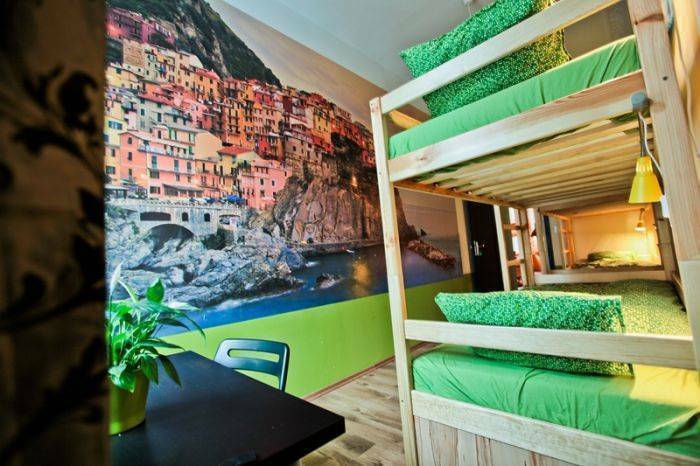 Groups and families might prefer the cheaper dormitories with bunk beds. Capacious lockers with padlock are available in the big rooms. By car: turn from the Caponiera Roundabout, the main point of Poznan, into the main street of the city – Sw. Marcin. You pass the first crossroads with the Niepodleglosci Street. On your left you pass University buildings and a Castle. You arrive at a second crossroads with lights. There, turn right into Kosciuszki Street. Then take the first street to the left and there we are at our Taczaka Street. 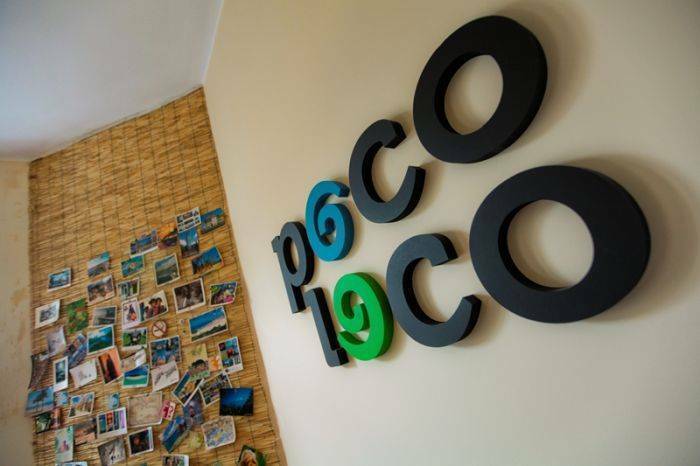 At the end of the street, on the left side, you find number 23 and Poco Loco Hostel. From the airport: We can pick you up with our Locobus! Just call. The other option is to take a rapid bus no. L, that goes to the Caponiera Rounabout and from there follow the directions shown above (10 minutes walking time) or make it a little bit faster by taking a tram for one stop. By train: We can pick you up from Poznan railway station. Just call! But you can also come walking (15 minutes). You climb the stairs of the viaduct in front of the main entrance to the station. You turn right and you walk until you reach a park to your left. You continue on Powstanców Wielkopolskich Street that starts in the middle of the park. Continue till you arrive at Ratajczaka Street. There you turn left and then again left. You are on Taczaka Street and no. 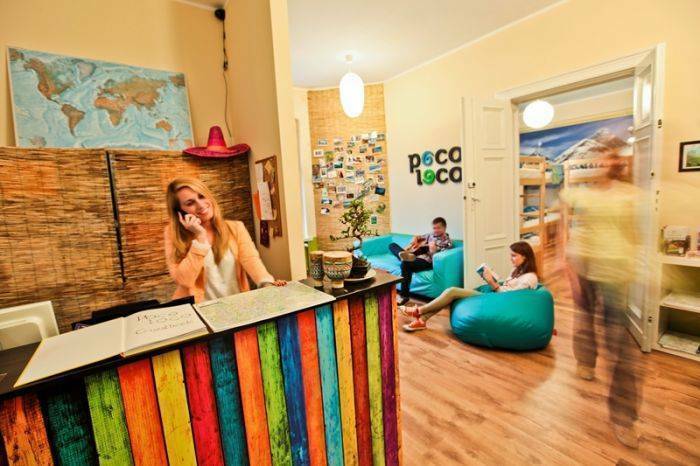 23 is Poco Loco Hostel.